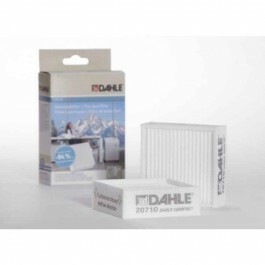 The Dahle 41634 CleanTEC High Security Department Cross Cut Shredder saves time and money. 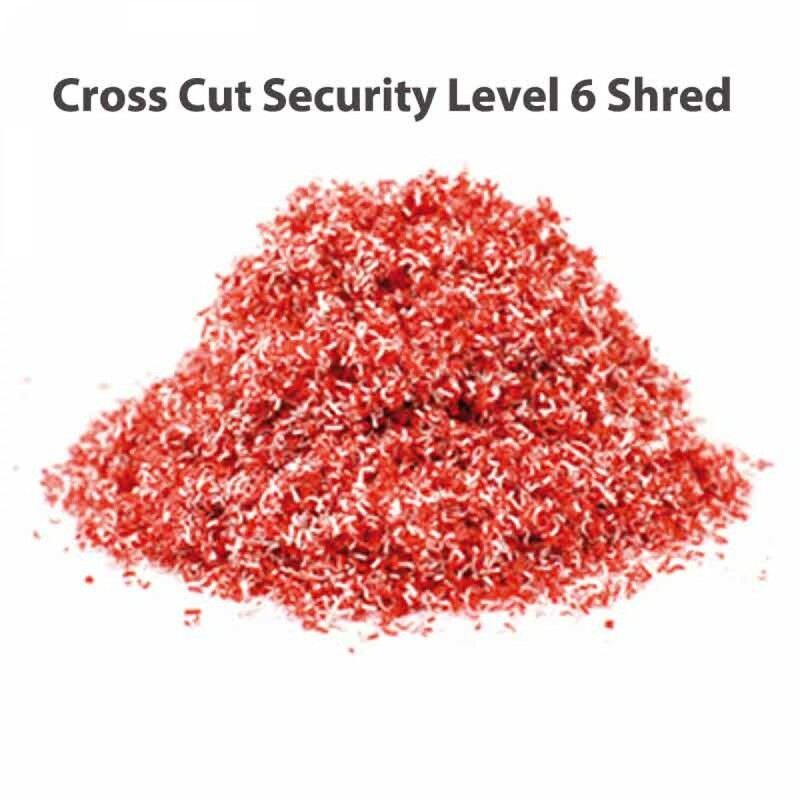 Dahle High Security Shredders offer the greatest protection available. These machines are designed for military, federal, state or local governments as well as Department of Defense contractors engaged in projects where National Security is an issue. Each shredder is equipped with an automatic oiler that provides slow, continuous lubrication across the entire cutting mechanism. 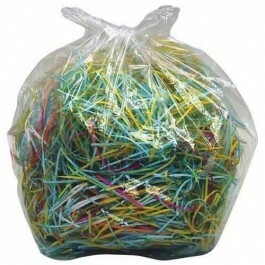 The oil reduces wear on the precision milled cutting cylinders and ensures optimal shred capacity and performance. 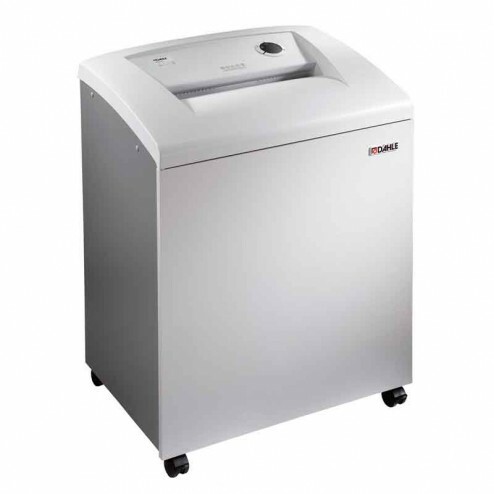 Each shredder features SmartPower Energy Management System. This revolutionary multi-stage system reduces power consumption after ten minutes of sitting idle (sleep mode), and completely powers down after an additional 20 minutes of inactivity (excludes 20394). 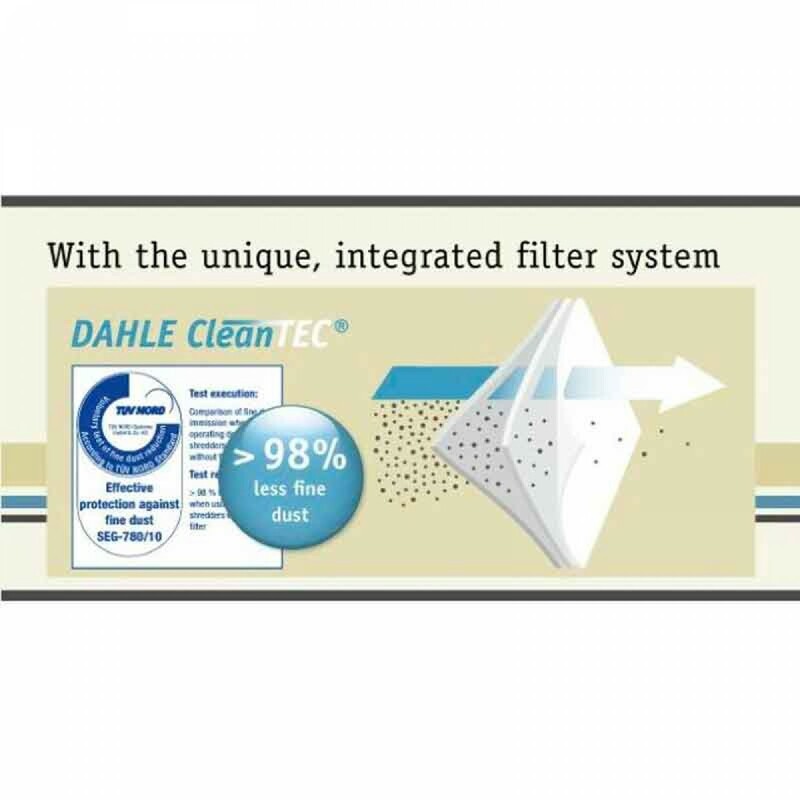 The DAHLE CleanTEC advantage is an intelligently designed shredder that provides air filtration, highly advanced safety features, ESP Protection, and automatic lubrication. Now add the benefits of Dahle's SmartPower, and you'll discover that DAHLE CleanTEC is the only shredder on the market that benefits your health, and the environment.